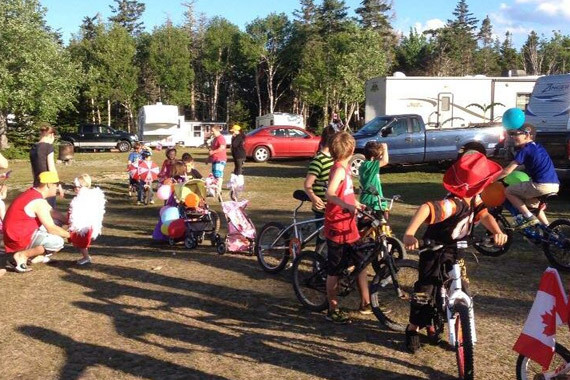 Lakeview Treasures Campground and RV Park is situated on beautiful Catalone Lake, just outside of Louisbourg on Cape Breton Island. We are central location, making us the ideal base for your Cape Breton Island tour. Our park offers large, grassy sites, both serviced and unserviced, on beautiful lake frontage. 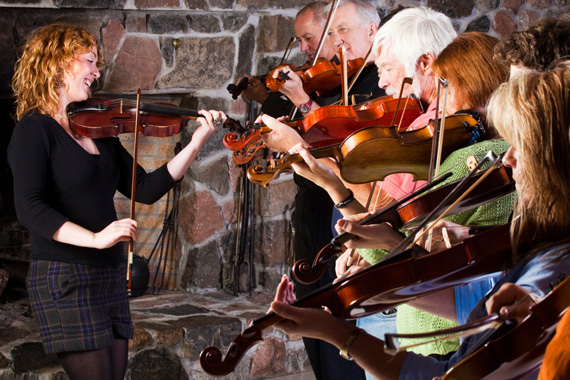 Cape Breton Island offers a vast array of natural beauty, history, and culture. 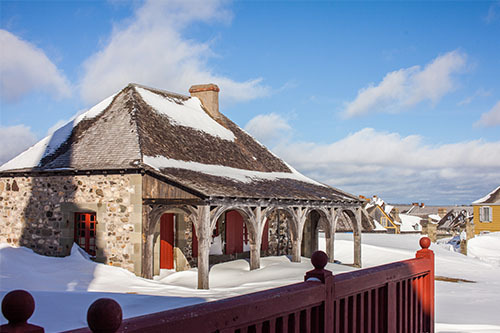 Out park is located just a short driving distance to the Fortress of Louisbourg National Historic Site, Two Rivers Wildlife Park, and the Alexander Graham Bell National Historic Site. Take a day trip to the Cape Breton Highlands National Park, which lies along the picturesque Cabot Trail, providing world class hiking, camping, and scenic look-offs. Our campground includes 60 overnight sites with electrical, water and sewage hook-ups, some unserviced, plus 56 seasonal sites. We offer open and wooded/shaded campgrounds near the lake and easy-access grassy sites. Guest amenities include flush toilets, pay showers, a disposal station, fire pits, a camp store, canteen take-out, and a pay phone. 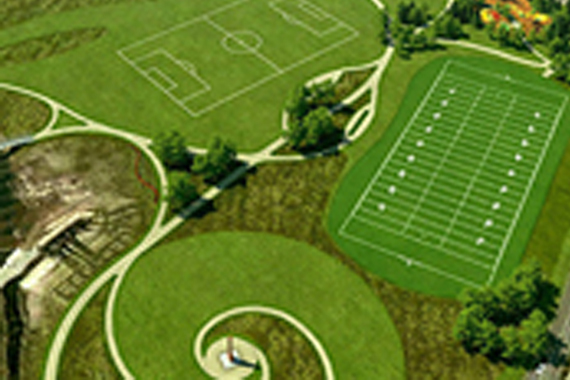 Activities include a pool, playground, games room, play area, walking trail, and fishing. Pets are welcome, but must be kept on a leash and cleaned up after.